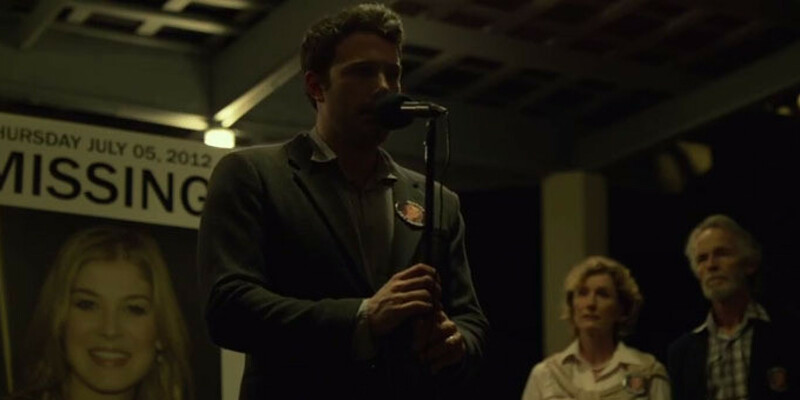 While most of Hollywood insists on restoring, maintaining, and, of course, creating your faith in romance and “true love,” Gone Girl actively destroys it. That little voice is given a megaphone. At its core, marriage is the bringing together of two people, but it’s also the culmination of a hopefully long and somewhat arduous journey. This eternal bond is certainly romantic, but people change. Constantly, in fact.The person you started won’t be the same person after five years. The question is if you can still love that person. Everyone has this vision of who they’re dating, based off of, of course, your experience of them. 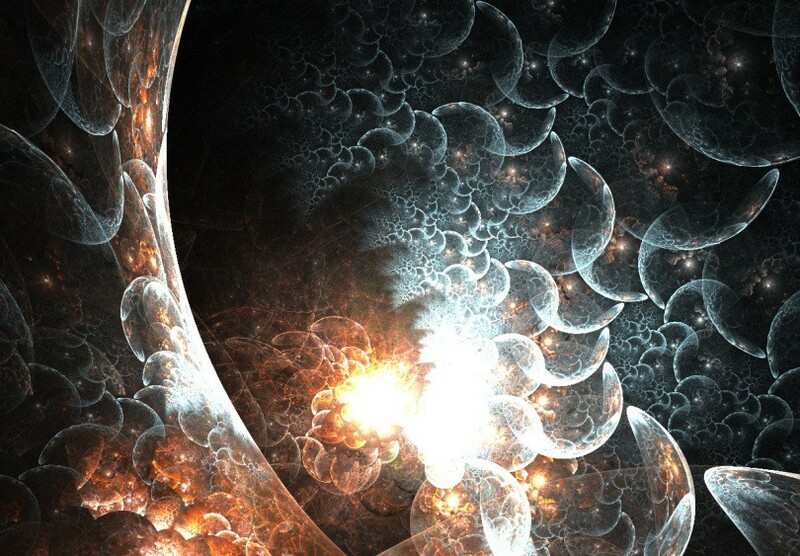 Every single moment with them compounds into your idea of them, your understanding of who they are. This is somewhat futile though, as can you ever really know somebody? You’ll never know if the person he/she is around you is actually who they are, or if the version of you that exists is only there because you want to meet their expectations. These are the questions, the anxieties, at the heart of Gone Girl. They’re valid concerns too, questions that people don’t think to ask themselves between cute dates and netflix nights. Films often show the beginning of a relationship, the fight to be with the person you love, or want to love. It isn’t nearly as simple as this, as the battle to stay with the person you love, or to stay in love with a person, is just as hard. These portrayals are out there in the media, but they aren’t popular with people my age and younger. We don’t want to know how hard love is, and frankly we don’t have to care. If your relationship fails in high school, you still have decades to get it right. As you get older you put more stock in actually maintaining a relationship, in being an adult about it if you will. Due to reasons beyond romance, I’ve never really felt like a member of my generation or age group, but I still hardly consider myself an adult. The developments in my life that reflect adulthood are still foreign to me, like some dream I’m going to wake up from. Though I know, deep inside, that the future is marching towards me. The future where all of this is normal. Gone Girl is a crucial movie in that way. It’s the first film where I identified with the characters not just on a human level, but as fellow adults. As people who have to deal with the same issues I will deal with, or already have. This was a weird revelation, and one that gave the anxieties brought up by this film extra punch. That marching future just picked up its pace, but that’s okay. 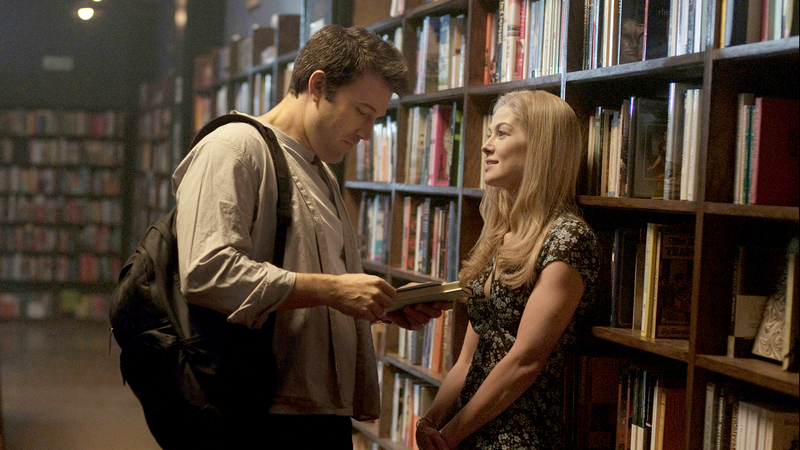 Gone Girl is an extremely great movie that asks harsh questions about relationships. Questions I’m finally ready to ask, and just beginning to be able to answer.